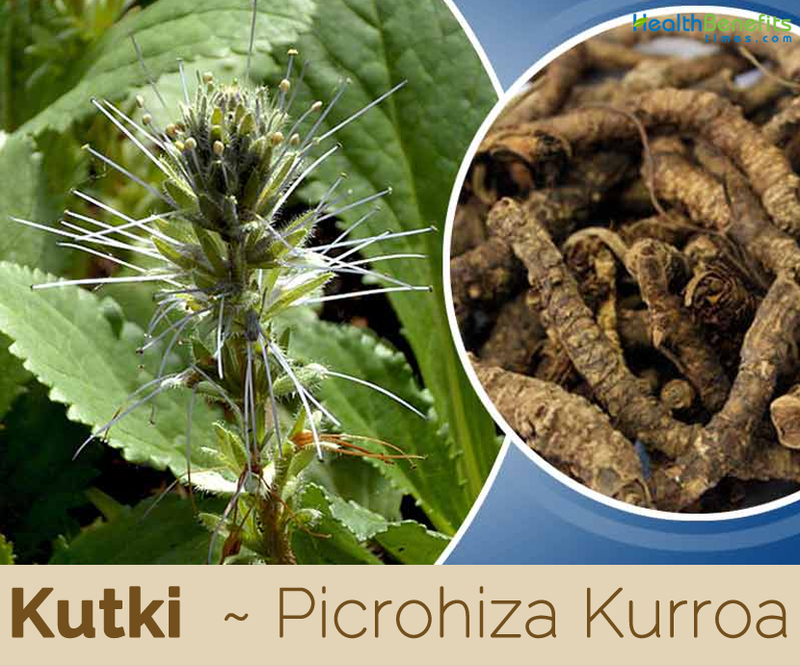 Picrorhiza kurroa of the family scrophulariaceae, also known as Kutki or Katuki, is actually a perennial herb used in Ayurveda and sometimes used as a substitute for the herb gentiana kurroo; and tends to grow in the Himalaya region on rocky places within 3000-5000 m above sea level. The plant is native to Himalayan region across Pakistan, India, Southeast Tibet, Nepal, North Burma and West China. 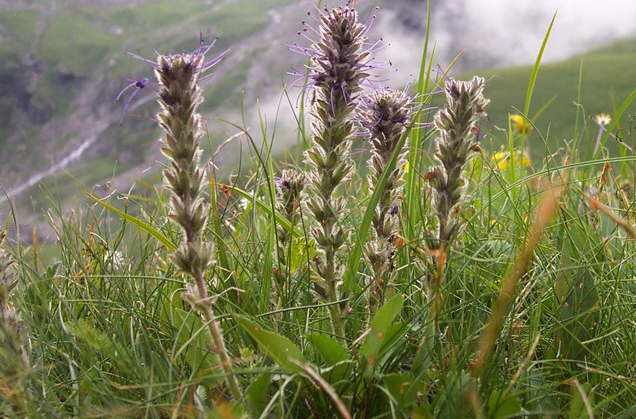 Within India, it is found in the alpine Himalayas of Jammu & Kashmir, Himachal Pradesh, Uttara khand and Sikkim. Few of the popular common names of the plant are Kuru, Hellbore, Katuka, Katuki, Kurri, Kutki, Katuko, Katukarogani, Hu Huang Lian, Kadu, Kutka, Katuki and Picrorhiza. 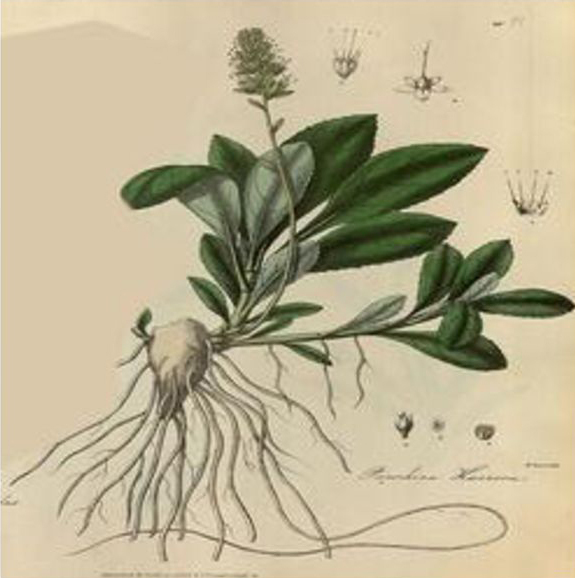 The name of Picrorhiza is derived from the bitter root, where “Picros” means bitter, while “rhiza” means root. The specific name kutki is derived from “Karu”, the Punjabi name of the plant, which means bitter as well. The plant is traditionally used for liver disorders, but has also been concerned in the treatment of upper respiratory tract, fevers, dyspepsia, chronic diarrhea, and scorpion stings. In Indian mythology the herb katuka is said to have been administered by Dhanwantary, the God of medicine himself and because of this it is also known as Dhanwantary-grastya. Kutki is a small perennial more or less hairy herb that grows about 10 cm high. The plant is found growing in higher mountain elevations, moist rocks, from timberline to alpines, moist, relatively less exposed, north-west facing slopes. The plant grows best in sandy clay textured, rocky crevices and moist, sandy soil. Roots are elongated, tubular, 5–10 cm in length and 0.5–1.0 mm in diameter, straight or marginally curved with a few longitudinal and dotted scars, mostly associated with rhizomes. Rhizome is 2.5–12.0 cm long and 0.3–1.0 cm thick, sub-cylindrical, straight or to some extent curved, externally greyish-brown, external surface is coarse due to longitudinal furrows and spherical scars of roots, tip ends in a growing bud enclosed by a crown of leaves. Leaves are 5–15 cm long, almost all at the base, often withered. Leaves are coarsely toothed, narrowed to a winged stalk, turning black on drying. 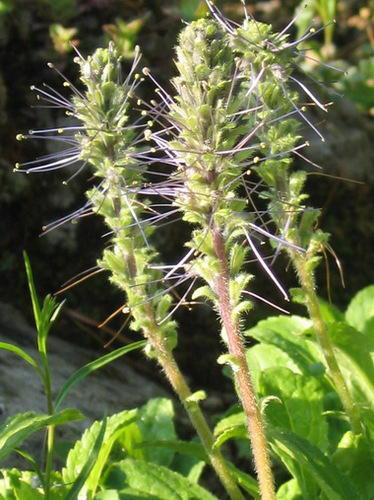 Flowers are small, pale or purplish blue, borne in cylindric spikes, spikes borne on almost leafless erect stems. Flowers are about 8 mm, 5-lobed to the middle, and with much longer stamens. Bracts are oblong or lanceolate, equaling the calyx. Sepals are lanceolate. Corolla units are five in number and have a cleft in the middle. Flowering stems are usually longer than the leaves. Flowering normally takes place from June to August. Fertilized flowers are followed by a two-celled, acute spherical capsule, tapered at top, dehiscing into 4 valves, 12 mm long. Seeds are many, white, with oblong curved raphae. 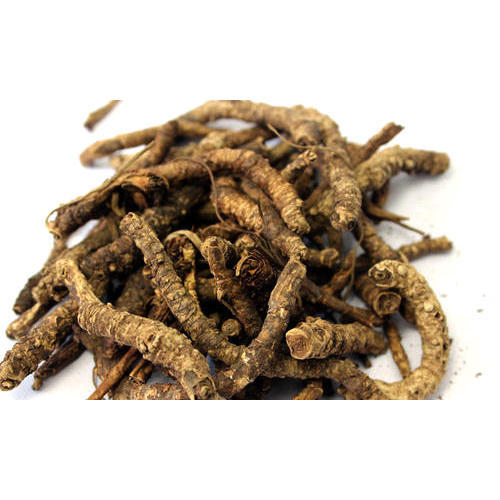 Kutki herb is one of those powerful herbs which serve many better purposes of human life. From healing your stomach to increase your immune system, this powerful plant has a lot more than that. Hence, have a look at the following and know about the health benefits of Kutki herb. Kutki is also given as a cardio-tonic for its health-giving benefits for the heart. 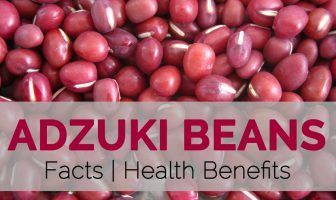 Kutki is antioxidant-rich and can fight inflammation, it is great for your cardiovascular health overall. Its anti-inflammatory components like apocynin can help prevent blockage formation in the arteries and may help you ward off heart attacks. Researchers have even suggested its potential use in antithrombotic drugs which act by preventing platelets from clumping and forming clots. If you are dealing with a sluggish appetite and just don’t feel like eating, a dose of kutki may be just what the doctor ordered. It stimulates gastric secretions and improves your appetite. Literature even suggests its use in countering anorexia – by improving your ability to eat; it may help fight symptoms like extreme weight loss and fatigue. On the other side, if you are struggling with a weight problem, kutki can step in there too. It has the ability to boost the digestive fire (aqni), improve metabolism, and keep your bowel movements regular, helping you cut fat accumulation and manage weight better. Kutki is an herb which improves your digestion power and gives you a better lifestyle. Problems like bowel movements, constipation, excessive gas formation, can be reduced by consuming kutki. Additionally, kutki plant has laxative properties, which treats constipation, nausea and vomiting. Kutki herb can boost your immune system easily. Kutki extracts can help you in increasing the lymphocytes, white blood cells that are a vital part of the immune system. Besides that, it majorly increases the level of cell signals in your body. These cells have an involvement in maintaining the immune defenses of the body. Finely powdered kutki can be mixed with warm water and sugar and given for fevers. Kutki decoction with ghee is also recommended. 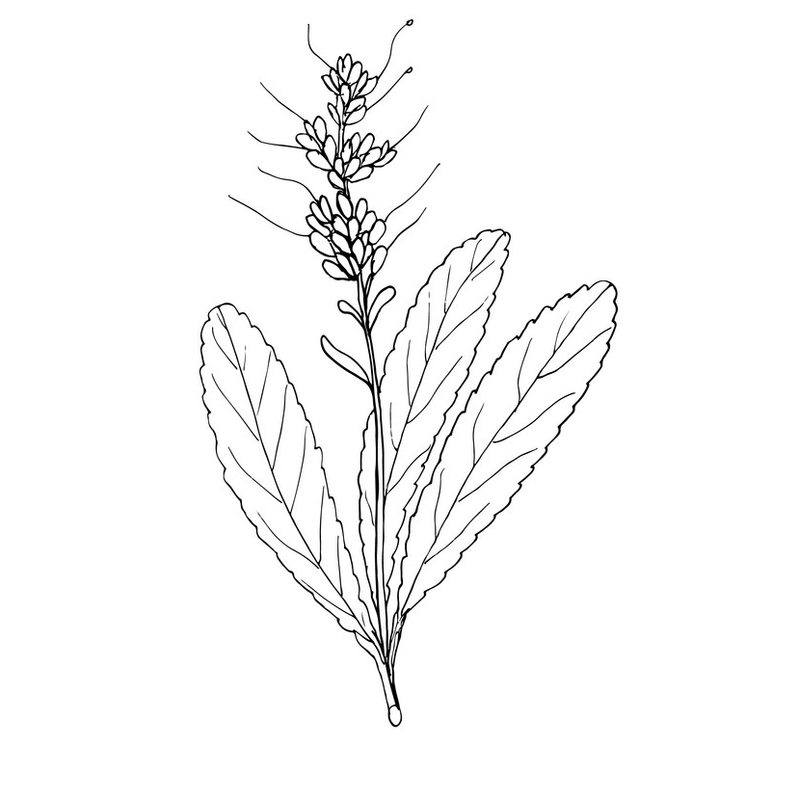 Root of the kutki plant, while bitter to taste, is useful for soothing a fever. Its anti-pyretic properties mean that it can cool the body down, bringing down even a high fever. 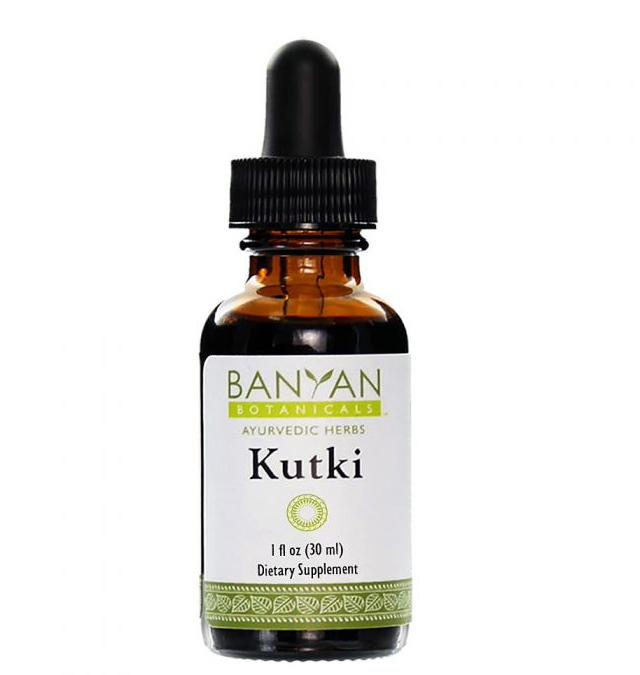 Studies on kutki recommend that it prevents the inflammation associated with arthritis, making it a promising possible therapeutic option for the condition. Clinical trials on people with osteoarthritis as well as arthritic pain of the spine have yielded positive results. Ayurveda suggests the use of kutki in treating respiratory problems including asthma and bronchitis. Its muscle relaxant, anti-inflammatory, and immune-boosting effects are all well established. But while this might make it seem like the perfect remedy, actual research and trials have failed to back this up yet. In one study, taking the root powder even at high doses (900 mg daily) failed to be very effective at improving lung function, preventing bronchial asthma, or treating it. Further research is needed on this front to establish whether kutki could help with such respiratory problems. Kutki can make your skin glow and reduces many skin problems. It has many antioxidant properties to treat skin disorders. In fact, if anyone is having dermatitis, skin allergies, deep wounds, consuming kutki can reduce them. Psoriasis is caused due to certain skin infections or due to injury on the skin from where bacterial infection starts. Once the body’s immune system gets strong, it automatically cleanses blood and colon, killing all the harmful bacteria. Kutki is known for removing excess “pitta” (bile) and heat from the body, hence it controls and prevents itching, burning sensation on the skin; clear out plaques and scales, helping psoriasis patients to get treated soon. Kutki plant has the power to support your liver function by secreting bile which helps your liver enzymes to come down at the normal levels. So, this herb can protect the liver which becomes weaker after consuming toxins, including alcohol, cigarette smoke, and certain medications. Thus, kutki cleanse the liver and make it work better. 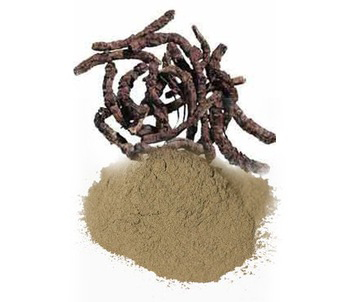 Dried rhizome is antibacterial, anti-inflammatory, antiperiodic, cathartic (in large doses), cholagogue, laxative (in smaller doses), stomachic and bitter tonic. Root contains a number of very bitter glucosides including kutkin and picrorhizin. It also contains apocynin, which is powerfully anti-inflammatory and reduces platelet aggregation. 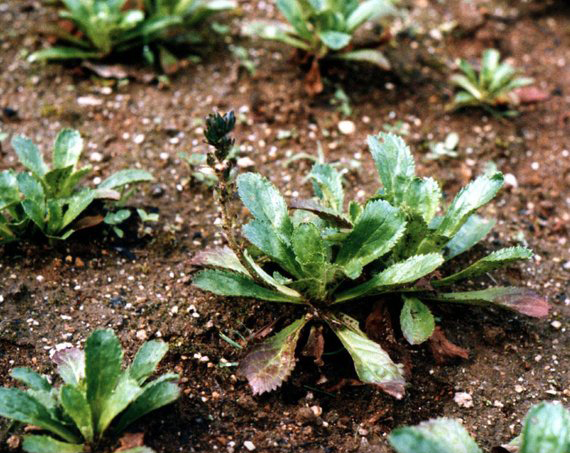 Rhizome was shown to boost the immune system and to have a specific action against the parasie Leishmania donovani, which causes the tropical parasitic disease called leishmaniasis. Rhizome has a very beneficial effect upon the liver and digestive system and is used in the treatment of a wide range of conditions including fevers, constipation, dyspepsia and jaundice. It is also often used in the treatment of scorpion stings and snake bites. There is also some evidence that the rhizome can be of help in the treatment of bronchial asthma and a number of auto-immune diseases such as psoriasis and vitiligo, whilst it has also been shown to reduce blood cholesterol levels and reduce coagulation time. Rhizome is gathered in the autumn and dried for later use. It improves appetite and stimulates gastric secretions. It is useful for asthma, cold, and cough, and also administered in liver complaints, anemia, and jaundice. Plant is used as a substitute or adulterant of Gentiana kurroa. It has been used to treat disorders of the liver and upper respiratory tract, chronic diarrhea, and scorpion sting. It is used in the treatment of Vitiligo, Jaundice, hepatitis and rheumatoid arthritis. It is very useful in relieving intestinal worm infestation. It is useful in weight loss treatment. It is beneficial for restoration of liver functions after alcohol toxicity. It is helpful in patients suffering from cough and dyspnea. Seedpods are aphrodisiac, carminative, emenagogue and stimulant in nature. It reduces fever, spasms and caries. It is very effective for Nose Bleed and Menorrhagia. It reduces Inflammation and gives relief from allergy and asthma. It reduces hyper acidity, increases the digestive fire and boosts the metabolism. It maintains the blood sugar level in the Body. It is good for skin disorders as eczema and Psoriasis. It makes the Skin clear and radiant. It is useful for Liver, Spleen and Gallbladder issues. It treats Nausea, Diarrhea and Constipation. It is good for Arthritis and related conditions. Liver Disease: Mix 1 teaspoon each of dried Picrorhiza Kurroa root powder and Honey. Consume it. Fever: Prepare a decoction of Picrorhiza Kurroa root powder with Neem powder. Consume one cup of it. It will lower your body temperature. Liver Cirrhosis: For Liver Cirrhosis, take half a tablespoon of Kutki powder and have it every day in the morning and evening. You can also add 1 tablespoon of fresh Aloe Vera gel and half a tablespoon of Honey for better taste. Kutki tablets and capsules are also available in the market. Take 2 every day. Diabetes: Add half a tablespoon of Turmeric powder and Picrorhiza Kurroa powder in a hot cup of water. Leave it for 5 min. Have it every day in the morning and evening. It is good for insulin resistant patients. It detoxifies the liver and helps to deal with Diabetes. Skin: Take 1 teaspoon of Picrorhiza Kurroa powder. Add 1 teaspoon of Turmeric and 1 teaspoon of clarified butter in it. Have it every morning to make your skin radiant. Tapeworm: Take half a tablespoon of Picrorhiza Kurroa powder with 1 teaspoon of Honey. Have it in the morning and evening before meals. Asthma: Take half a tablespoon of Picrorhiza Kurroa powder. Add 1 teaspoon of Turmeric, a pinch of Black Pepper powder and 1 teaspoon of Honey in it. Have it 2 times in a day. Kutki Tablets are also available in the Market. Have 1 tablet every day followed by Turmeric, Black pepper and Honey. Gout: A combination of Tinospora Cordifolia, Picrorhiza Kurroa, Licorice and Ginger is a potent remedy for Gout. Take 50 grams each of Tinospora Cordifolia, Picrorhiza Kurroa, Licorice and Ginger. Powder them together. Store in a glass bottle. Have a quarter teaspoon of this preparation with a teaspoon of Honey, once a day. Ascites: 50 gram of Picrorhiza is boiled in 200 ml of water and this mixture is consumed to cure Ascites. Vomiting and hiccups: Mix 1 gm of picrorhiza in 1 teaspoon of honey. Consume this 2 times a day. Bleeding Disorder, Fever and Heart Support: Mix 10 gm. Licorice powder and 10 gm. Picrorhiza powder. Take 500 mg or 1 gm of this mixture along with luke-warm water one or two times a day. Liver Health: Take 1/2 tsp Kutki with 1 Tbsp Aloe Vera and 1 tsp honey. Take 3 times daily with meals. Elevated Blood Sugar: Take 1/2 tsp. Kutki with 1/2 tsp. Turmeric. Mix in 1/4 cup of warm water and take before each meal. For Parasites: Take 1/2 tsp Kutki with 1/2 tsp Vidanga mixed in 1 tsp. of honey. Take 2 times daily before meals. Asthma and Allergies: Take 1/2 tsp Turmeric, 1/2 tsp Ginger and 1/4 tsp of Kutki. Mix in raw, local honey and add 1/4 cup warm water. Take 3 times daily after meals. Arthritis: Take 1/4 tsp Kutki, 1/2 tsp Ginger and 1 tsp of Castor Oil. Mix together with warm water and take before bed each night. Picrorhiza is sensitive to heat. It degrades very easily. So, proper care is needed to be taken while storing it. Storing it at a temperature of 50 degree Celsius does not degrade it much for 6 months but storing it at a temperature higher than this degrades it. Storing it at a temperature of 50 degree Celsius does not degrade it much for 6 months but storing it at a temperature higher than this degrades it. So, store it at less temperature. You must be thinking that why not to store in refrigerator or any other cold place then you must keep this thing in mind that this herb must not be kept anywhere where heat is produced. So, it is advisable to store it away from any of the heat producing appliances. It should not be given to kids. Excess use may cause vomiting, anorexia, diarrhea, itching. This herbal remedy may result in a headache, dizziness, difficulty breathing (dyspnea), abdominal pain, and even vomiting. If you have a more severe health issue or are undergoing treatment or taking medication for a health problem, always check with your doctor before you start taking kutki. Do not treat it as a substitute for regular medication and therapy. Use cautiously in patients with diabetes or taking anti-diabetic agents. Use cautiously in patients with cancer or taking antineoplastic agents. Use cautiously in patients with a suppressed immune system or taking immune-suppressants. If you have problems like multiple sclerosis or lupus then try to avoid using picrorhiza. If you were going through some surgical operations or anything like this, then take this only after the completion of two weeks of surgical operations.